While there are many approaches to observing Lent and many topics which are considered during this season, this series takes a different route. It takes three topics for each of the letters of the word Lent and looks at: love, life, learn, everywhere, explain, expectations, now, new, nations, time, tenacity and treasure. Learning is a lifelong process and there is always something new to learn if we are open to doing so. 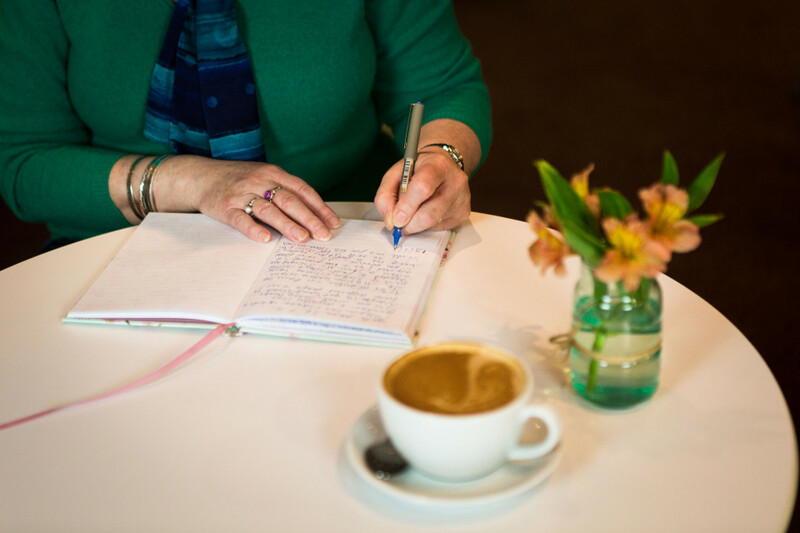 Today I would like to encourage you to reflect back over the past year and record in your journal what you have learnt about love, life and living for Christ over the past twelve months. When you have done so, take a few minutes to listen to what God is saying to you about your reflections. In order to keep growing and learning are there any areas which you would like to develop further? What actions or strategies could you put into place to achieve this? Read the following verses and choose one to take with you into today. Repeat it to yourself at intervals during the day, for example as you are driving, walking, carrying out everyday tasks. Let the words sink into your heart and encourage, bless and strengthen you. You may like to write out your chosen verse on paper and to add any pictures or symbols, which you feel are appropriate, as part of your prayer with the verse.